Confirming what the CMI Toyota team believed already, the Toyota Camry Ascent Sport Hybrid has been named Drive Car of the Year in the annual consumer-focused motoring awards. 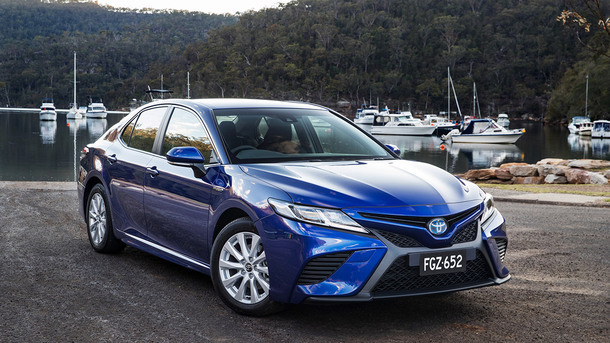 The Camry hybrid beat 49 other finalists across 14 categories to take out the top award, having already been named Best Family Car in the prestigious awards' 13th year. 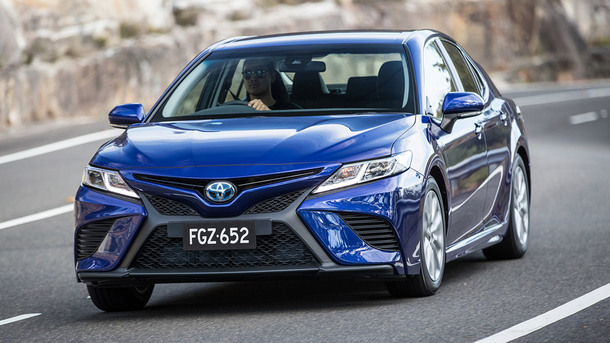 The Camry hybrid won the top accolade after an exhaustive week-long evaluation that included testing on urban and rural roads as well as a series of exercises on a closed circuit to test vehicle safety in a controlled environment. 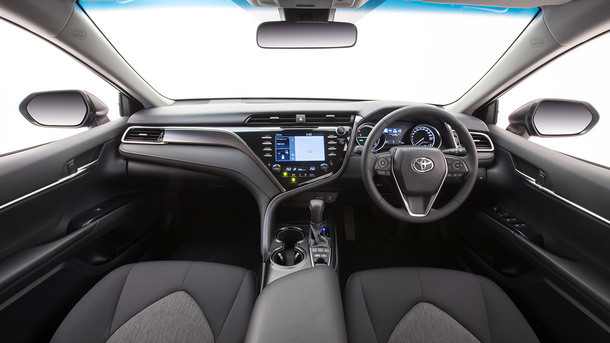 In making the award, the Drive Network judges praised the Camry hybrid for its spacious cabin, efficient powertrain and engaging yet comfortable on-road manners, and most importantly, its outstanding value for money. Experience the Camry Ascent Sport Hybrid for yourself by booking your test drive online.